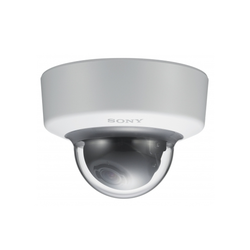 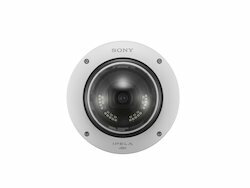 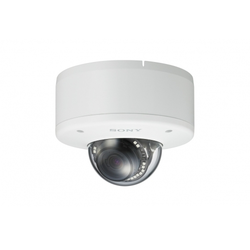 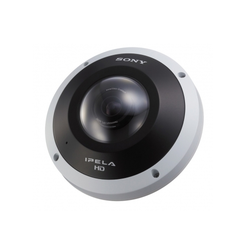 We are a leading Distributor / Channel Partner of sony snc-dh110 dome camera, sony snc-em600 dome camera, sony snc-em601 dome camera, sony snc vm600 dome camera, sony dome camera and sony snc-em630 dome camera from New Delhi, India. 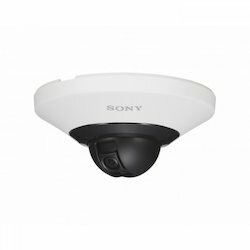 The NSR-500 is Sony’s 16-channel full-HD network surveillance recording server delivering an excellent cost-performance ratio.Six models with different storage capacities are available, so you can select according to your precise requirements. 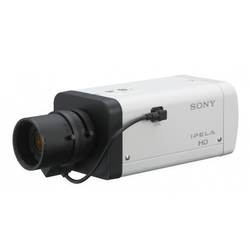 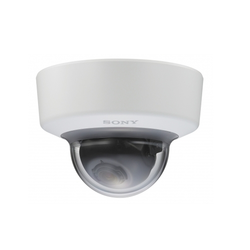 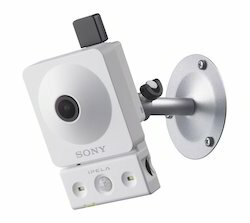 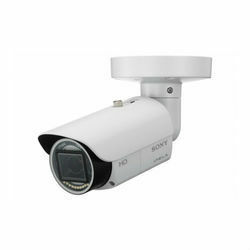 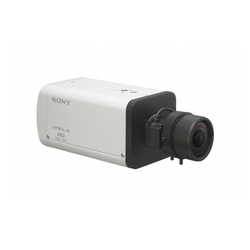 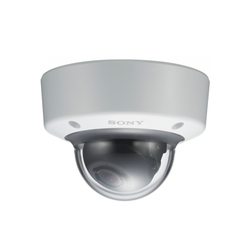 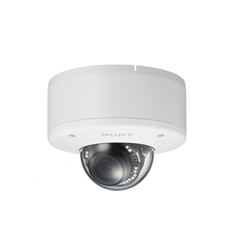 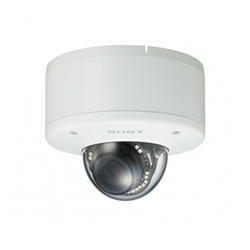 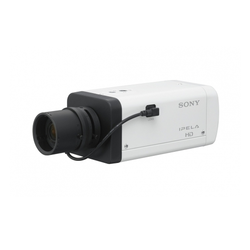 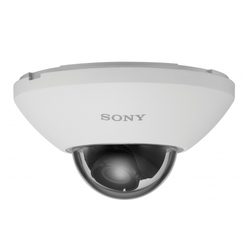 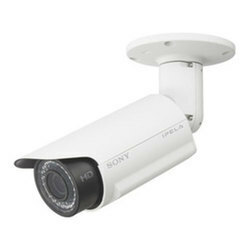 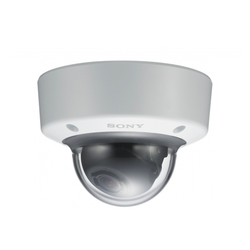 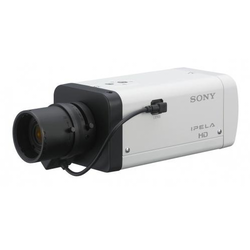 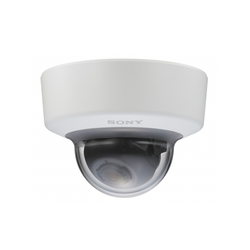 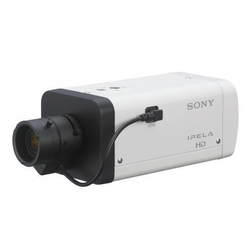 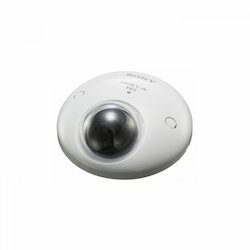 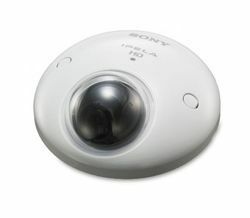 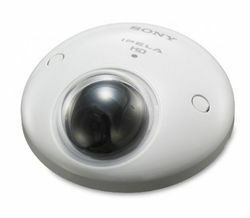 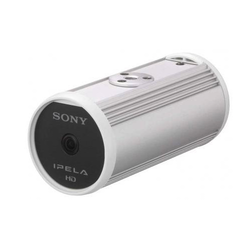 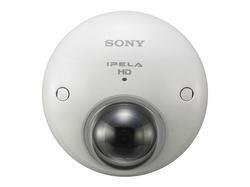 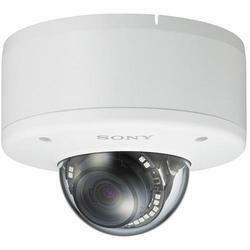 Looking for Sony CCTV Camera ?